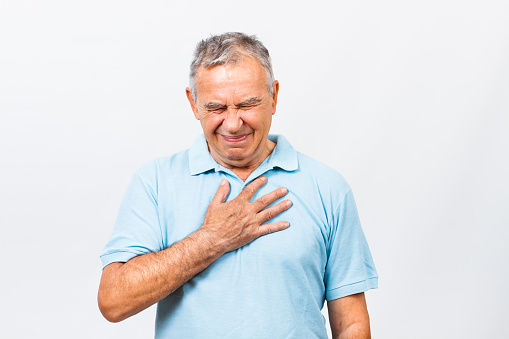 Pleurisy (pleuritis) is a type of lung inflammation that causes sharp chest pains when breathing. The pleura is a membrane made up of layers of tissues that line the inner chest cavity and a layer of tissues around the lungs. When this membrane becomes inflamed it leads to pleuritis. Pleuritis leads to chest pains that worsen when breathing; when we breathe the pleura rubs together. 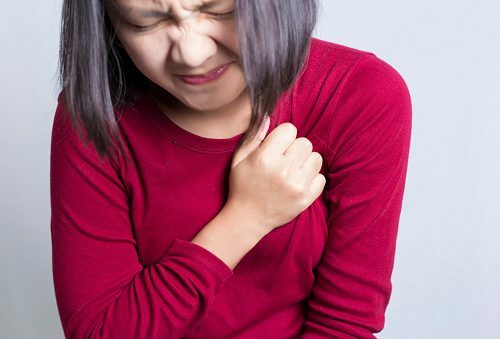 When the pleura is not inflamed the rubbing together does not cause pain because no friction is being generated, but once inflamed friction occurs, it leads to pain. 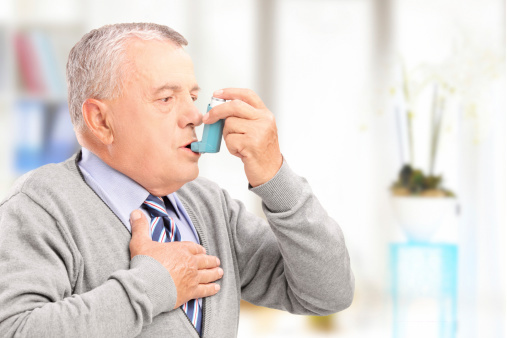 Although pleurisy was once a serious and even life-threatening condition, it is not nearly as common any longer; medical advancements have improved treatment and become better at preventing bacterial infections, which can lead to inflammation. If fluid develops in the lungs, it can lead to pleural effusion, which applies pressure on the lungs and reduces their function. If fluid increases, a person can endure shortness of breath, along with a fever, chills and a dry cough. In cases of pleural effusion, hospital stays may be required in order to drain out the fluid. Essentially, if you or someone you knows has pleurisy, the best form of treatment is to simply rest. As it can be painful and can prevent proper breathing, over-exerting yourself should be completely avoided. With the help of medications you can soon be back on your feet and breathing normally again.